A lot has happened since we launched the #AZWatergate campaign a few weeks ago! The hearings in San Tan Valley, and our #AZWaterg ate launch, were covered by a wide variety of media outlets – check out this great story on ABC 15. 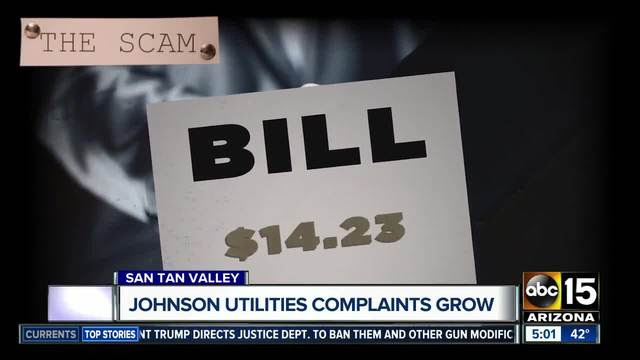 If you weren’t able to speak at the hearing, but have concerns about Johnson Utilities, you can submit a complaint on the docket. Click here for instructions. Make sure you’re following San Tan Valley Clean Water Advocates on Facebook – they’re the ones leading the charge in San Tan Valley.